Welcome to the Phil Gilbert Hyundai Blog. You will find a growing list of articles that ensure you get the most out of your automotive needs. Feel free to browse through our categories and articles! Hyundai CarPlan is a smart and flexible way to own the Hyundai vehicle that’s perfect for you and trade it in easily as your lifestyle and needs change. 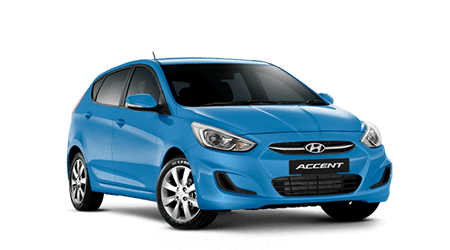 Looking for a new Hyundai vehicle? Read this guide to find out about the latest 2019 models, which cater for a wide range of lifestyle choices and needs. Keep your used or new Hyundai in top quality condition and performing its best by completing regular checks and following these important maintenance tips. Hyundai’s genuine oil and lubricants are developed to meet the technical specifications of your Hyundai vehicle and the logbook recommended service intervals. 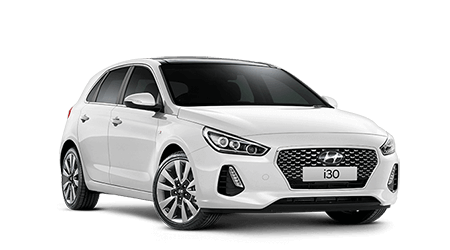 Discover how we’ve improved Australia’s favourite small car with the reinvented, new-generation i30, equipped with the latest safety and handling features. 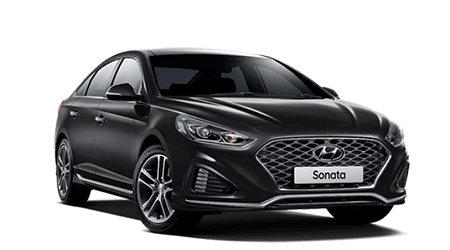 A range of genuine Hyundai accessories allows you to customise your Hyundai to best suit your lifestyle as well as personalise the style of your vehicle. The i40 is unlike any Hyundai model that’s ever come before, with serious intent on taking on European sports sedans measure for measure. There are six simple rules to follow when researching the purchase of a used car that if followed will result in a no-hassle purchase. Young gun drivers Liam McAdam and Luke King took both the i30 Active and i30 SR out for a ride around Phil Gilbert Hyundai and told us exactly what they thought of the line-up.